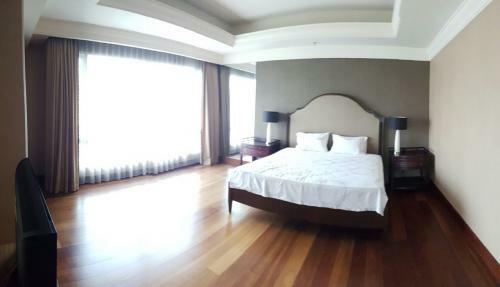 Facility: swimming pool, function room, mini ballroom, spa and sauna, walking distance to Pasific Place, squash court, etc. 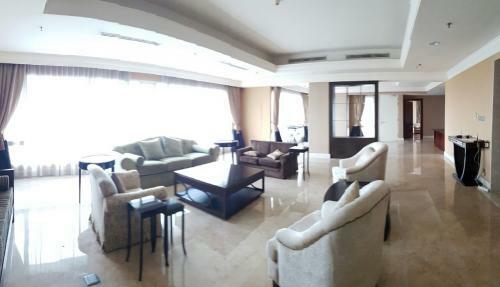 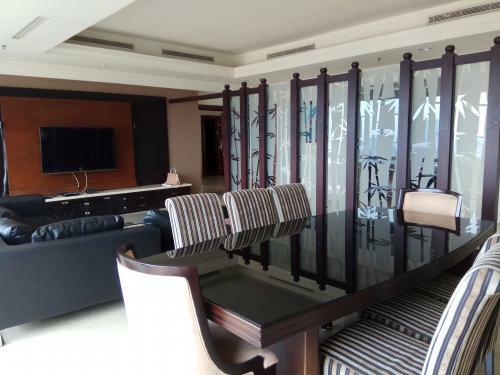 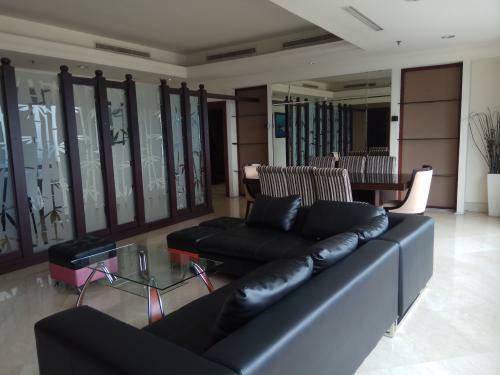 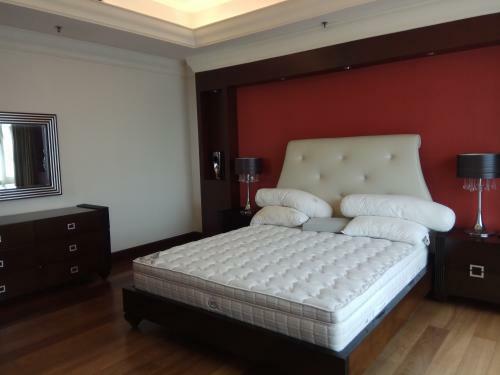 Additional Info: SCBD Suites located in prime and pretiquous location of Jakarta, SCBD complex area. 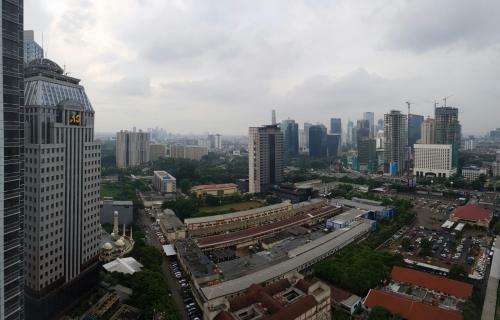 SCBD Complex known for its quality of entertainment, restaurants, office, etc. 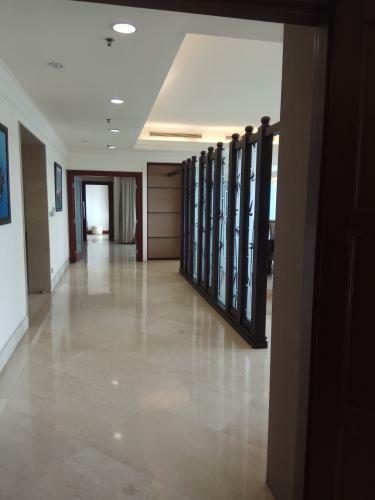 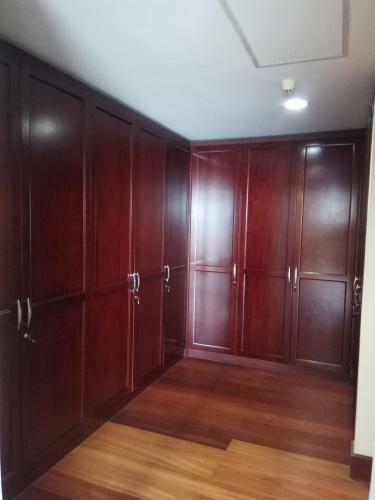 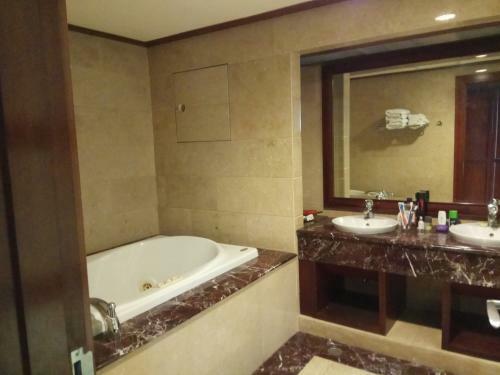 Facility: Private Lift, Concierge, Doorman, Grand Lobby, Swimming Pool, State of The Art Gymnasium, Luxurious Sauna-Jacuzzi-Steam Room, Massage Room, City View Barbeque Area, Function Room, Private Party Room, Meeting Room, Game Room, Children’s Play Room, Business Center (at Lobby), Minimart (Star Mart), Jeeves Laundry, Car Wash, 24-hrs Security. 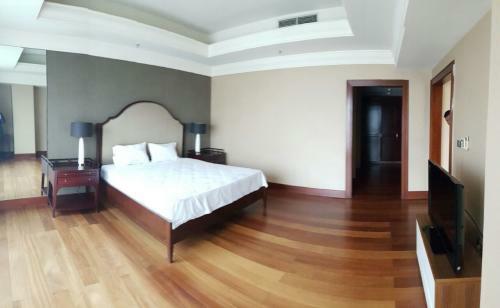 Jarang ada, 1 lantai cuma 2 unit.